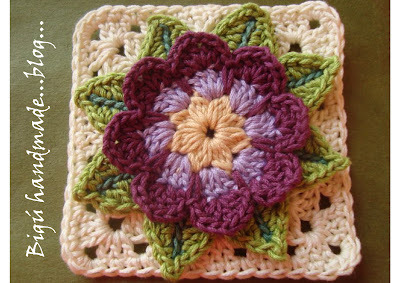 Outstanding Crochet: Waterflower Granny Tutorial. 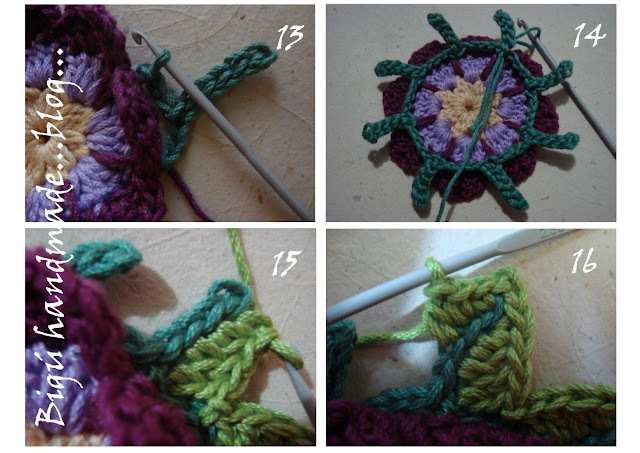 Visit the link to see the whole tutorial. OI AMIGA VIM TE DESEJAR UM FELIZ NATAL E UM PROSPERO ANO NOVO REPLETO DE PAZ . Fica bonito, mas dá um pouco de trabalho!